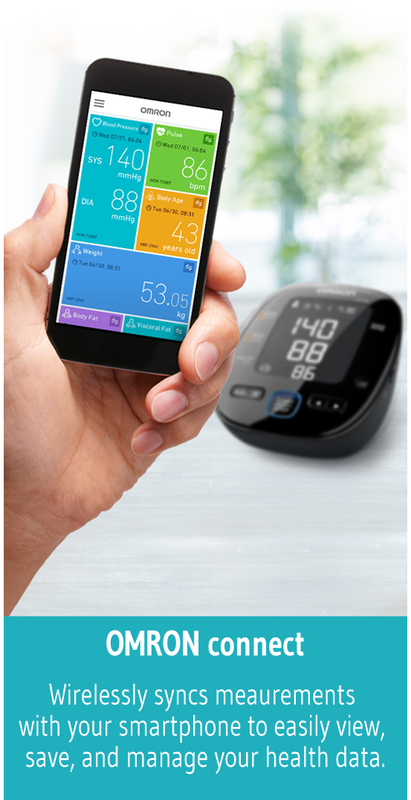 Introducing the OMRON Smart Elite+ HEM-7600T Blood Pressure Monitor with Intellisense Technology and Intelli Wrap Cuff. 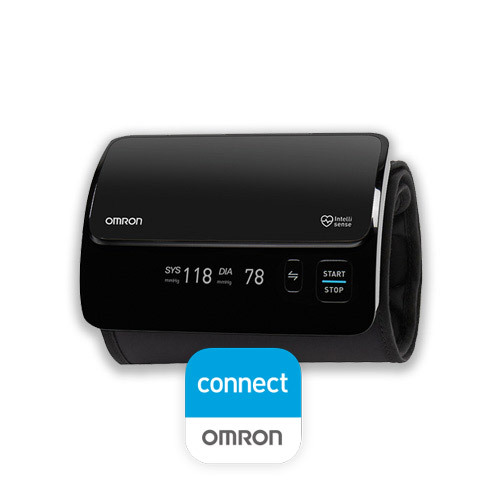 With the latest tubeless technology, 360° Accuracy and simple to use one-touch measurement, Omron Smart Elite+ HEM-7600T makes it easy to get an accurate and consistent picture of your hearts health, wherever you are. 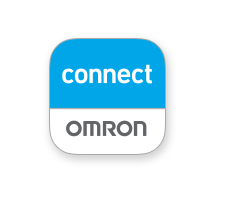 For iPhone & Android users, please visit https://www.omronconnect.com for the list of supported smart devices prior to purchase. 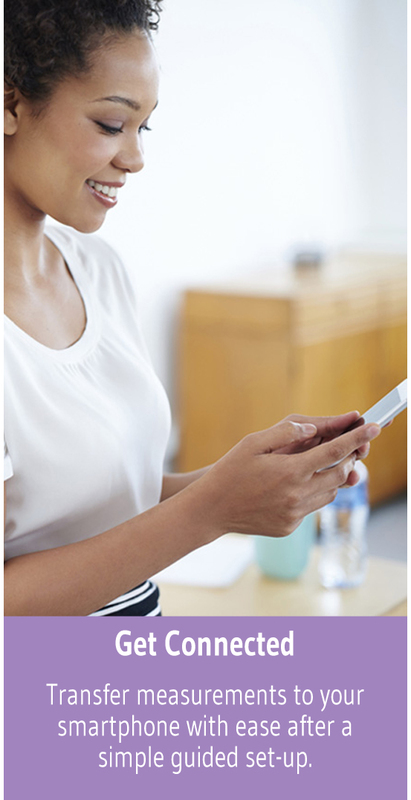 Export data to .csv file for sharing with your doctor and take charge of your health!